Tired of spending nights in front of the TV? Banish the humdrum with some of the best entertainment there is! 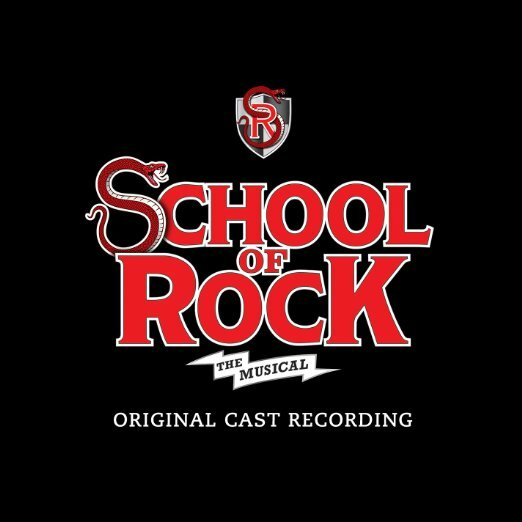 The amazing School of Rock – The Musical will be heading to Winter Garden Theatre on Saturday 31st December 2016 for a mind-blowing showcase of exciting talent! Tickets are available – book now!